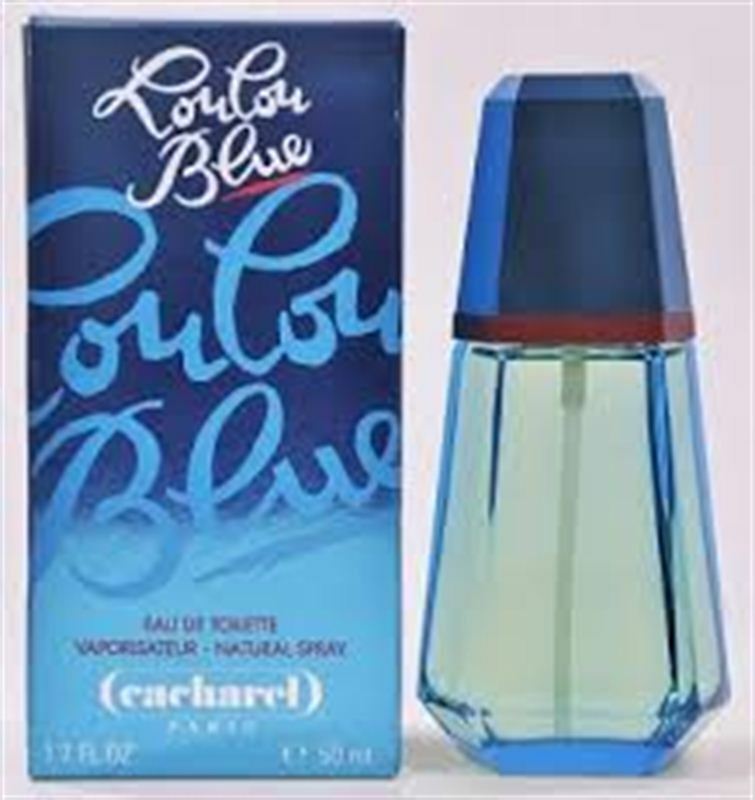 Lou Lou Blue by Cacharel is a Oriental Floral fragrance for women. Lou Lou Blue was launched in 1995. Top notes are green notes, peach, anise and bergamot; middle notes are honeysuckle, orchid, freesia and orris root; base notes are sandalwood, tonka bean, vanilla and vetiver.